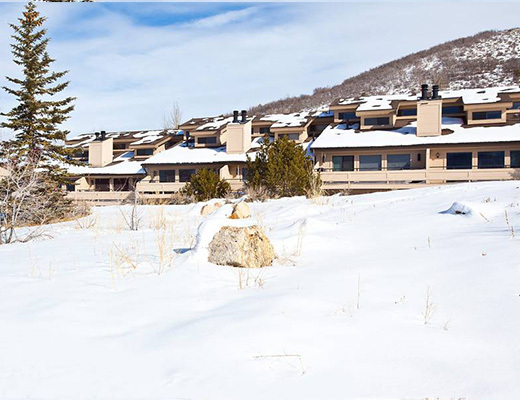 With just a mile and a half to Park City Ski Resort and situated on the free shuttle route, Chatham Crossing features inviting vacation condos in a great location. 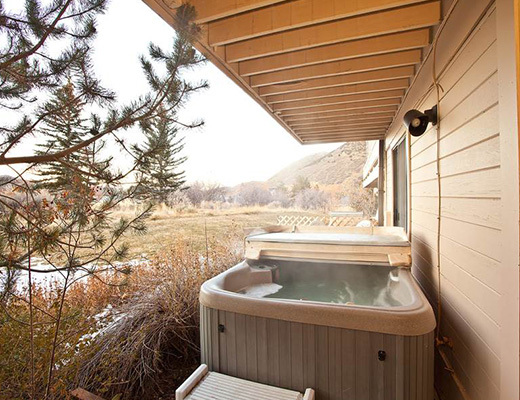 The Clubhouse offers guests the use of the year-round hot tub & sauna. 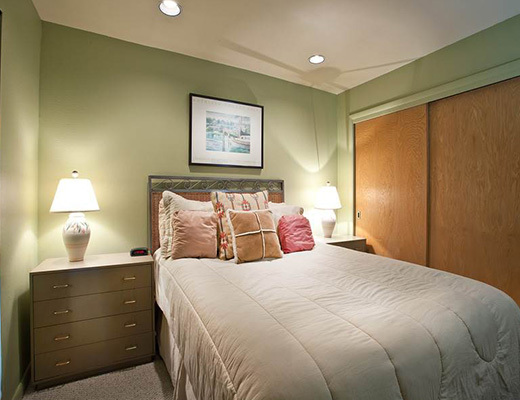 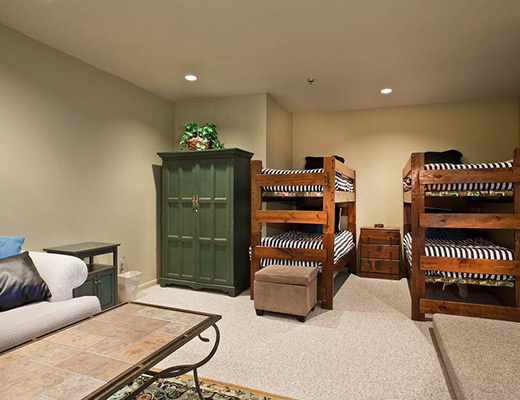 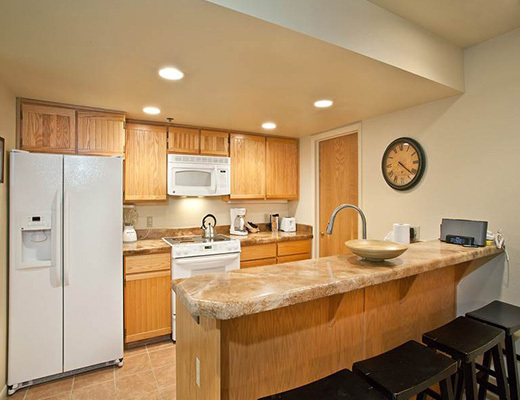 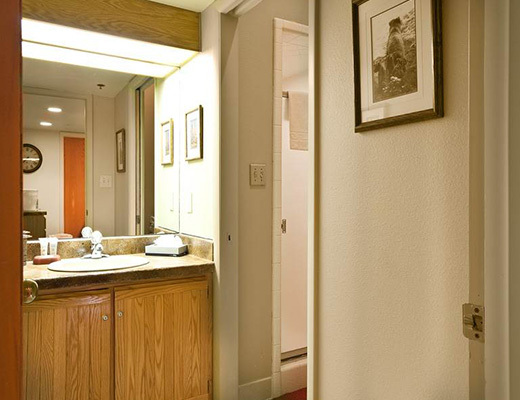 These tastefully decorated, three bedroom silver-rated units provide comfortable lodging for as many as six guests. 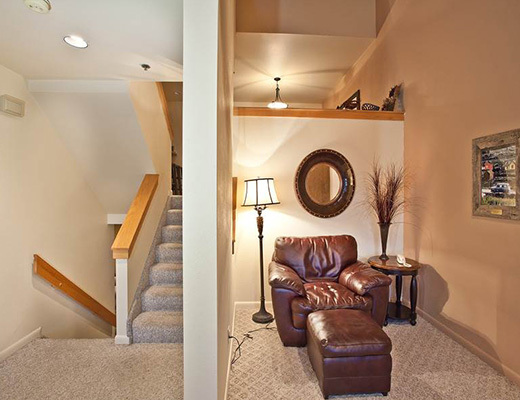 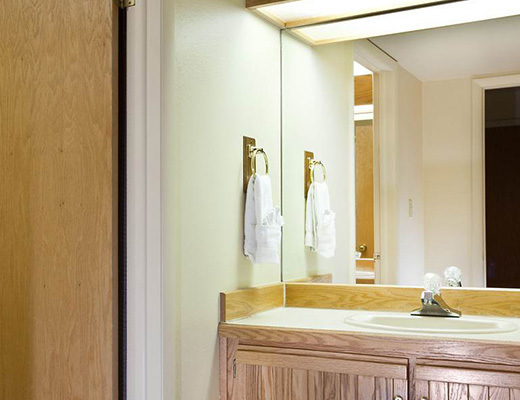 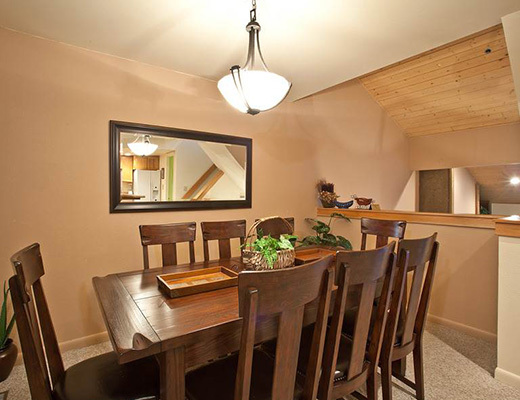 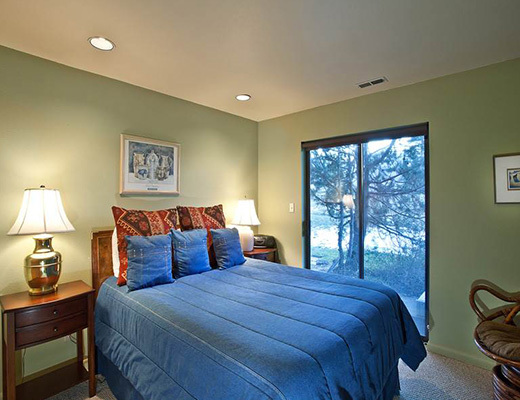 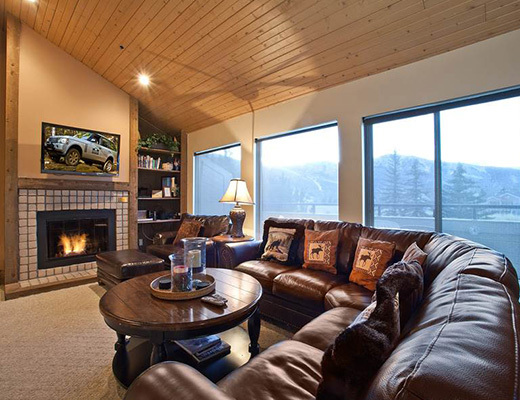 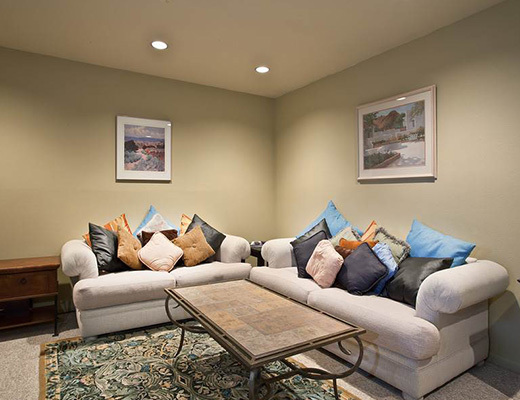 With relaxed furnishings, cozy dÃ©cor and modern conveniences, Chatham Crossing is an ideal mountain retreat.